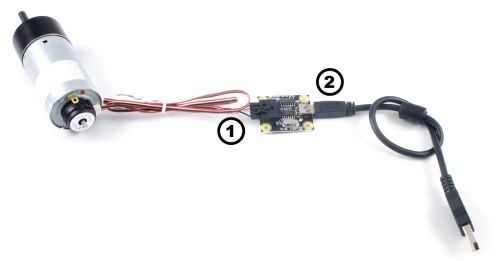 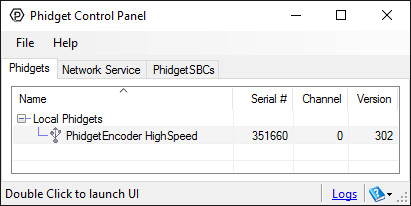 Note: The 1057_2B is identical to the 1057_2, except that you have the option of whether you want to include the USB cable and encoder cable. 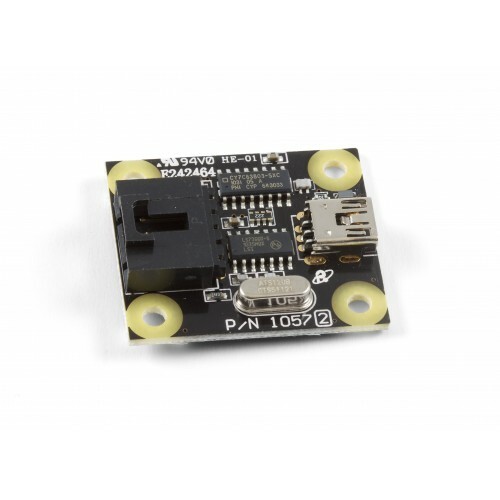 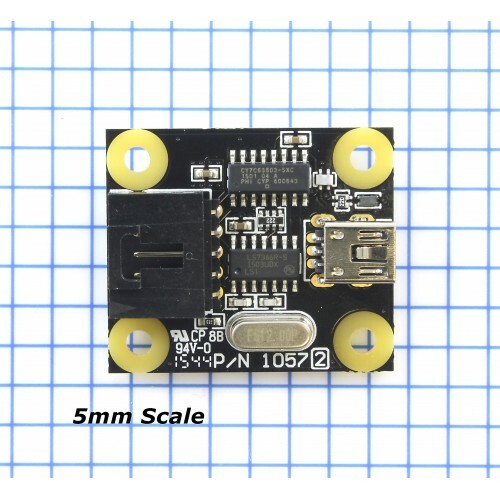 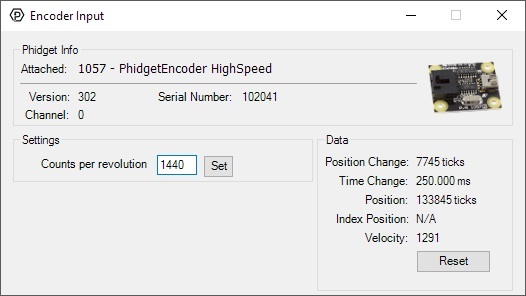 The PhidgetEncoder HighSpeed connects to any typical two-bit optical encoder and can return up to 2,000,000 pulses (that is, 500,000 full quadrature cycles) per second. 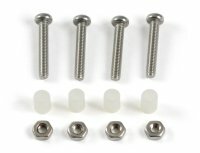 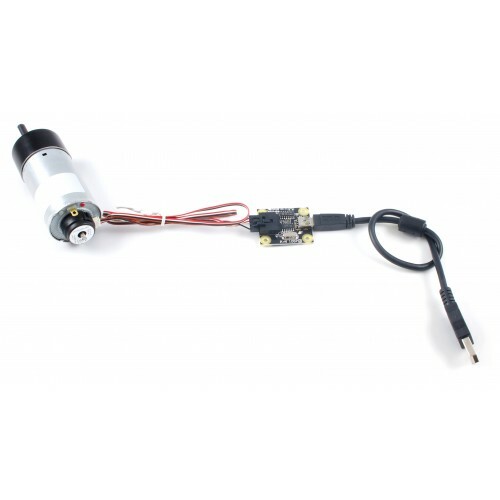 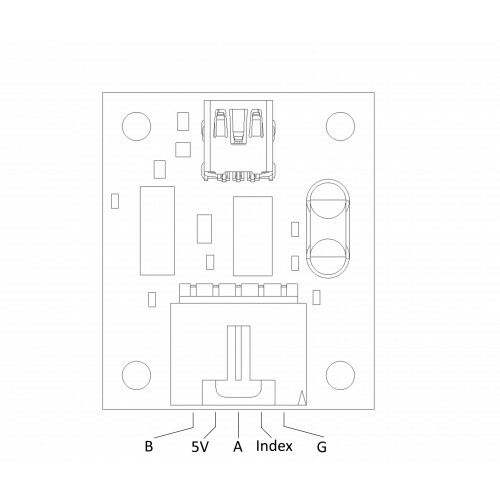 Specifically it reads a standard incremental non-differential TTL encoder.